Not only does AM Equipment serve the US market, but we also are fully staffed with Spanish-speaking representatives for the Latin America market. We'd like to introduce our Latin America market managers--we're proud of their expertise with AM Equipment's capabilities and entire product line! Pavel covers the Mexico territory as a customer service representative. He is an electrical engineer who develops electronic devices to drive DC gear motors and wiper systems. 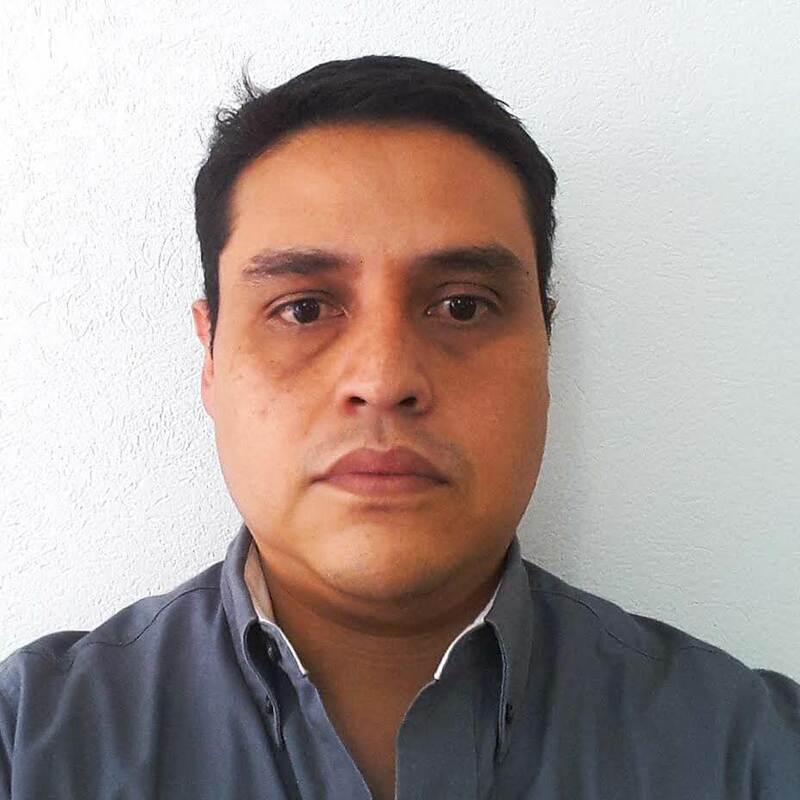 Rafael covers the South America and Mexico territory as a customer service representative. 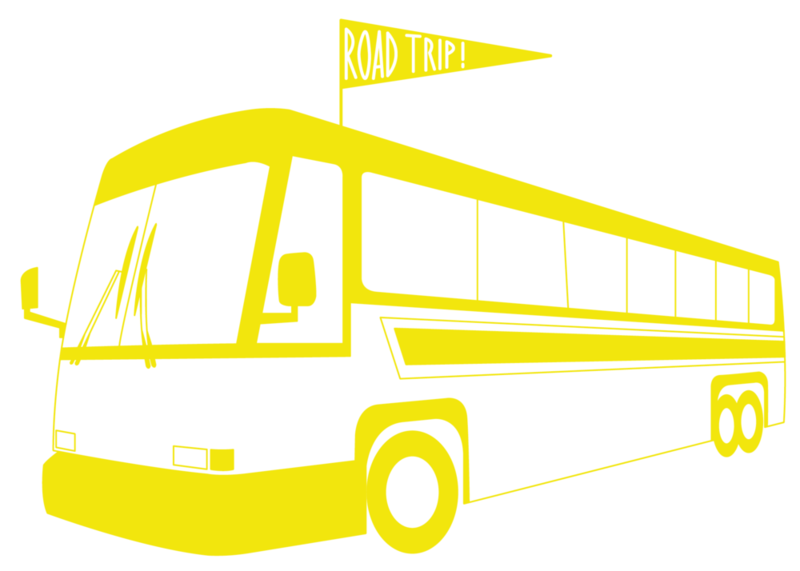 Are you spending your summer transforming a retired bus into a sweet home on wheels? Don't forget to replace your crusty old windshield wipers before you hit the highways and byways! If you have an older bus, you'll most likely need to replace your wiper blades. Are the old ones leaving streaks, chattering, or squeaking? That's a yes. You may need to replace the whole shebang. In that case, take a look at our MCI Wiper / Washer System Replacement Kit. Keep that windshield clear. Safety first! 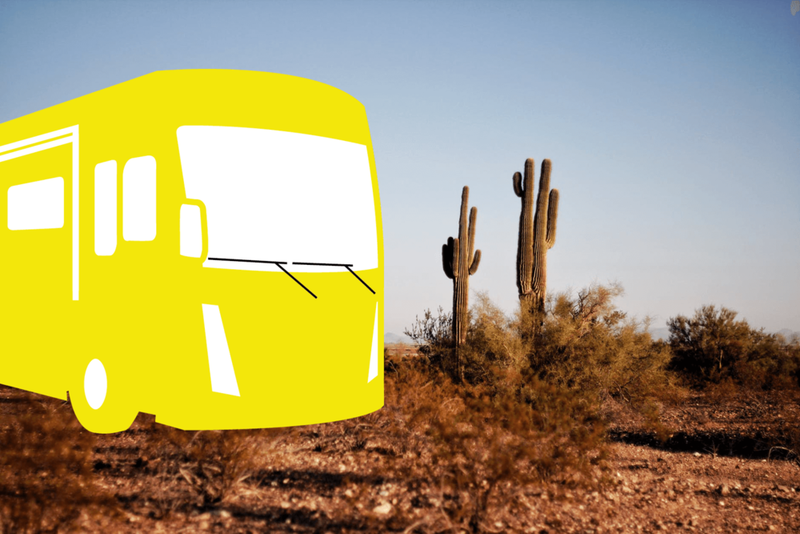 Seeing the Southwest in your RV? Good for you! Expect a dusty windshield. Meandering down the coast in your motorhome? Stunning! Be ready for salt spray. Doing the I-10 route in your rig? Awesome! Watch out for summer storms. Whether you're traversing the country or heading out for a long weekend, check the windshield wiper blades on your recreational vehicle before you go. You may need a fresh set to keep your visibility at its best through insects, dust, and weather. The easiest way to replace your windshield wiper blades is to go with the style you already have. The most popular types for RVs are 28" and 30" blades, either framed or frameless. 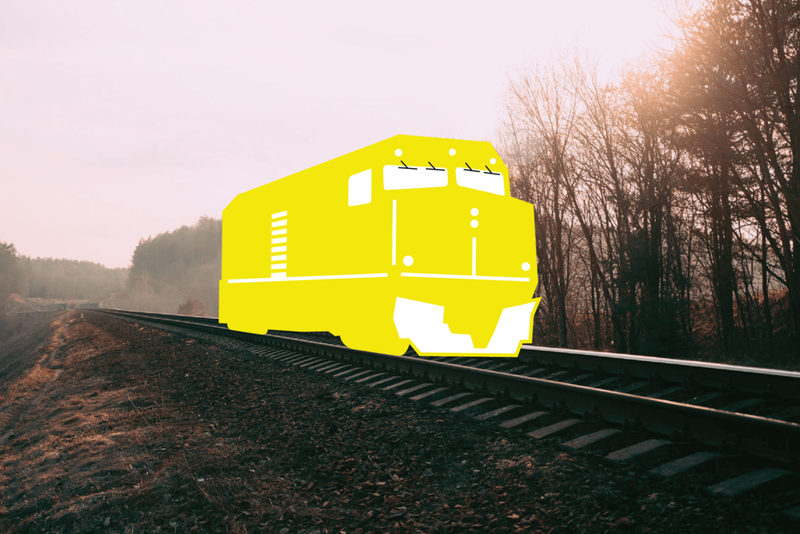 Place your order, then check out Atlas Obscura to plan some roadside stops! How does AM Equipment celebrate boating season? By offering two new Marine Windshield Wiper System Kits at MORE THAN 20% SAVINGS! Kits include a 212 single speed wiper motor, a wiper arm, and a wiper blade, plus a pantograph adapter for the pantograph kit. Whether you're replacing an old system that's no longer running up to snuff or your boat never had windshield wipers to begin with, one of our kits can improve your vision on the water, rain or shine... hopefully shine, though. In support of our customers who operate transit bus fleets in Colombia and Peru, AM Equipment developed a new windshield wiper pivot shaft seal that offers additional protection in harsh, humid environments. 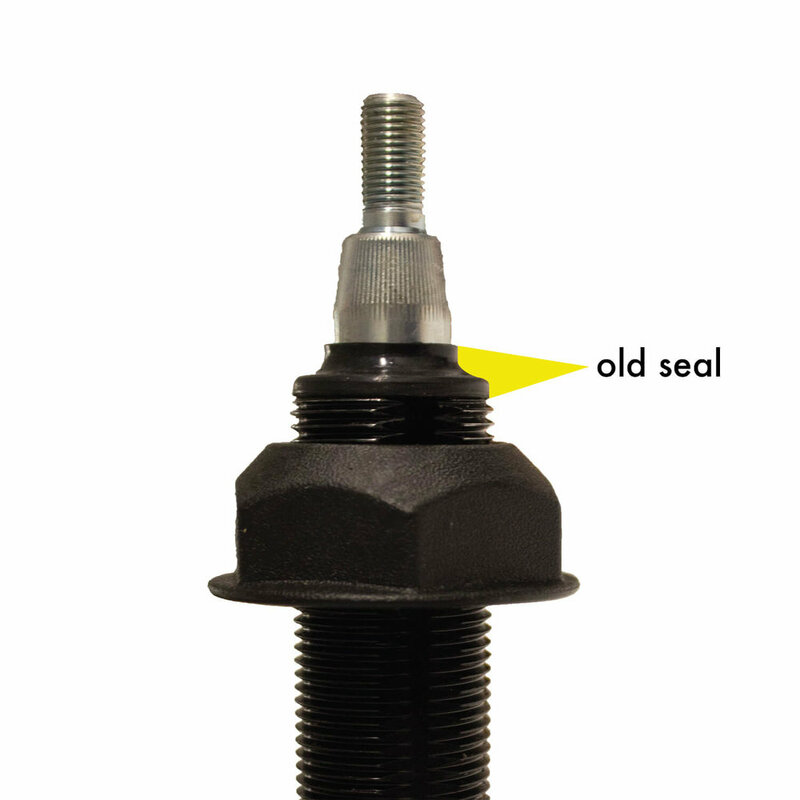 Unlike the old seal, the new seal completely surrounds the pivot shaft and housing to prevent water and contaminates from entering the pivot bearing. It is available on our Plug & Play Wiper Assemblies. Our new seal has also proven to extend the service life of wiper systems installed on delivery trucks operating in the US heartland, where record cold winters have increased the use of road deicing salt brine solutions. By developing continuous improvements, we at AM Equipment are contributing measurable value to our customers' products. AM Equipment's new Director of Marketing may look familiar. That's because Mike Fiske, formerly AM Equipment's Regional Business Development Manager, was appointed to this position effective April 2. We're excited to welcome Mike to this new role, where he will oversee Marketing Managers and Specialists as they put forth a unified vision of AM Equipment. Mike started at AM Equipment in 2009, and his prior experience includes small business ownership as well as Operations and Marketing Manager positions. Though he originally hails from California, we have adopted him as an honorary Oregonian because he never complains about the rain. After all, it's good for business! In early May, AM Equipment opened a new distribution and manufacturing center in LaGrange, Indiana. From this location, we will better serve the Midwest market with speedy shipping and quick order turnaround times. We sent Steve, a long-time AM Equipment employee (and native hoosier!) to head up operations in Indiana. Obviously he was the perfect choice and our outpost is in good hands. In LaGrange, we are well-positioned to supply windshield wiper systems for various industries such as motorhomes, RVs, agricultural machinery, etc. We can also easily ship DC gear motors for RV / motorhome stair steps and accessories, bed lift motors for toy haulers and RVs, and practically any other application you can dream up! AM Equipment is pleased to announce the addition of Sidney Chase as Vice President, effective May 23, 2018. In this role, Chase will be responsible for project management, overseeing manufacturing and engineering teams. Chase joins AM Equipment after two stints at HP (formerly Hewlett-Packard) in Boise, ID, and most recently in Corvallis, OR, where she served as Master Business Analyst / Senior Global Delivery Strategy Manager in support of the PageWide digital printing press organization. She also brings experience from past positions at ATS Automation where she was Director of Operations, Senior Program Manager, and Quality Assurance Manager. During her time as a NASA Fellow at the University of Idaho, Chase led a team of mechanical engineers researching the design of the traction system for the Mars Rover. “I’m excited and grateful for this new opportunity. I look forward to joining the team at AM Equipment and leveraging my experience to contribute to the success of the business,” said Chase. AM Equipment Is Bilingual! ¡AM Equipment ya es Bilingue! We are thrilled to offer our website in Spanish to better serve our Latin American market as well as our other Spanish-speaking customers worldwide. Ever since we launched our new website in February, we've been working hard to translate all of the informational text into Spanish. Because of the technical language, it wasn't as easy as dropping it into Google Translate! Our translation team included Jorge, Alexander, Rafael, and Pavel, all engineers or market managers at AM Equipment with expertise in our product lines. We're proud of their work on this project, so check it out, starting with the DC Gear Motor Applications page. If you need assistance in Spanish, contact us via email or give us a call. 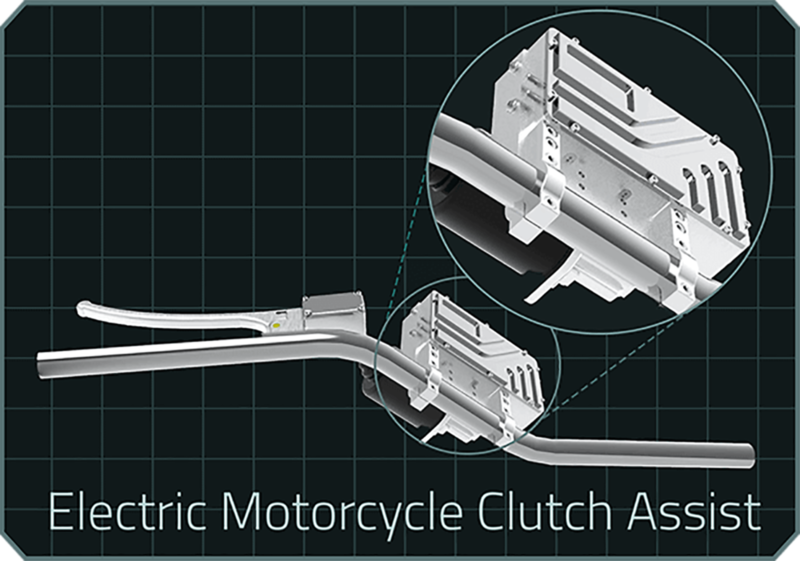 Adaptive Technology, LLC developed their EZ-F (Electric Zero-Force) powered clutch system to assist motorcyclists with left hand and arm issues by reducing the required handle pressure from 11-15 lbs down to 8-10 oz. Their product found a broader market, though, beyond those with reduced hand strength: anyone who rides in heavy traffic and constantly pulls the clutch handle can benefit from upgrading to an EZ-F. When Adaptive Technology, LLC, was seeking the perfect motor for their application, they were thrilled to find AM Equipment's 218 Series DC Gear Motor. It is an 18 Nm motor, and they're using the 12 V version with the left-hand housing. We're excited to be part of this new and empowering product. An added bonus: Adaptive Technology, LLC is based in Oregon, just like AM Equipment! 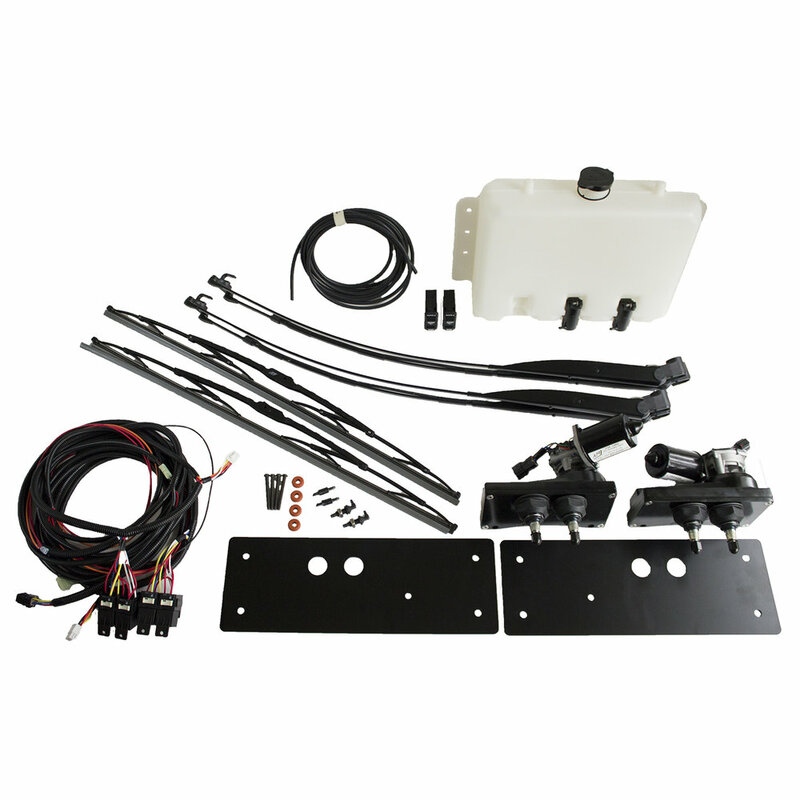 NEW PRODUCT: MCI Bus Wiper / Washer System Replacement Kit! 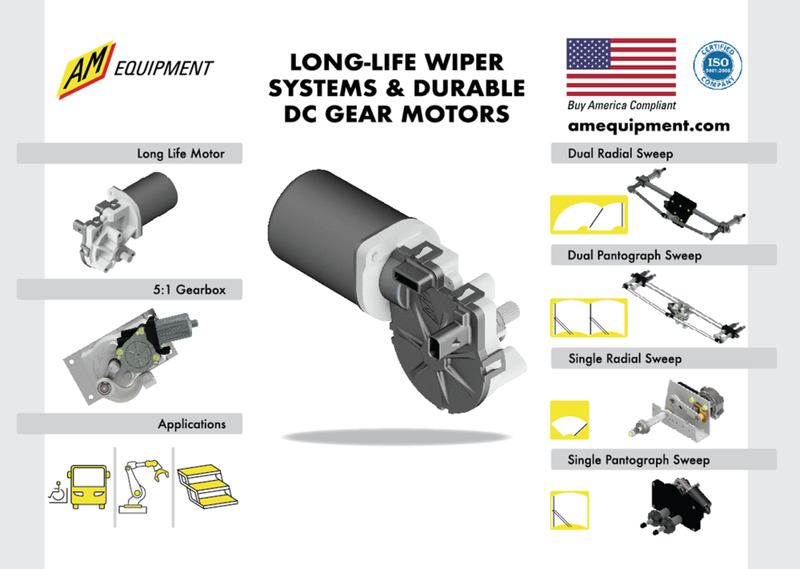 We're excited to introduce our first complete windshield wiper and washer system replacement kit for the North America market. 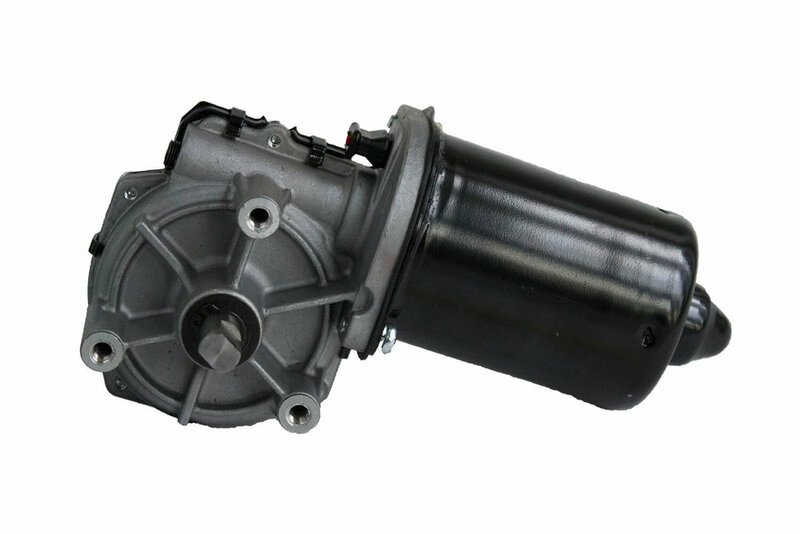 One package includes everything you'll need for to replace your driver-side and passenger-side systems on MCI D4000 and D4500 models, from motor systems a washer bottle to wiper arms and blades. Want to know more? 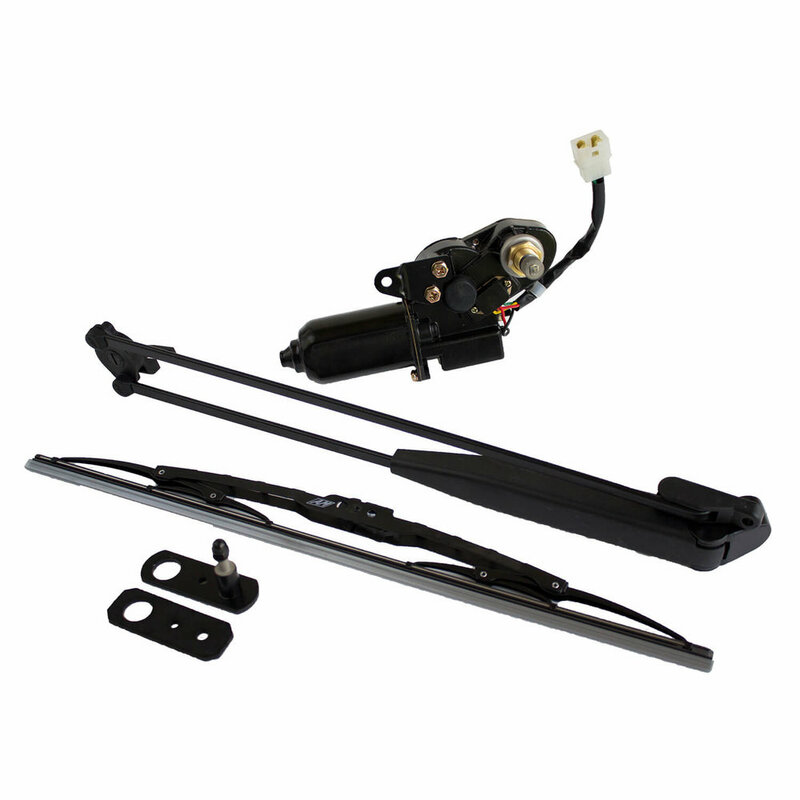 Check out all of the windshield wiper system kit details. Meet Us at the Work Truck Show! 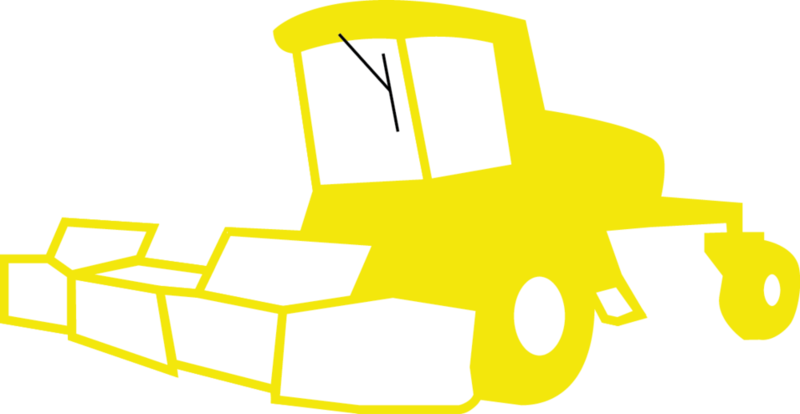 We will be sharing our wiper systems and DC gear motors at this year's Work Truck Show in Indianapolis, Indiana, March 6-9. We're in booth #5644. Come say hello! Laval Underground pioneered the concept of well camera inspection in the 1940s. As technology advanced, the once-bulky, truck-mounted system shrank small enough to mount on a handcart and inspect water wells and boreholes as small as 2". To drive it, Laval needed a strong, lightweight, DC battery-powered motor able to deploy and retrieve up to 1300 feet of cable. AM Equipment supplied a solution, with a motor built for strength and efficiency. AM Equipment's 226 Series DC Gear Motor provided the torque and speed necessary for Laval's stringent requirements while minimizing battery power consumption. New Website & Now Free Shipping Online! We're excited to share the new amequipment.com! We have two goals for the new site. First, we want to make the online shopping experience simple and clear. To that end, instead of the discounted pricing we used on our old site, we're now offering FREE U.S. SHIPPING on all web orders! Second, we want you to be able to find the information you need about our engineered solutions and product capabilities. 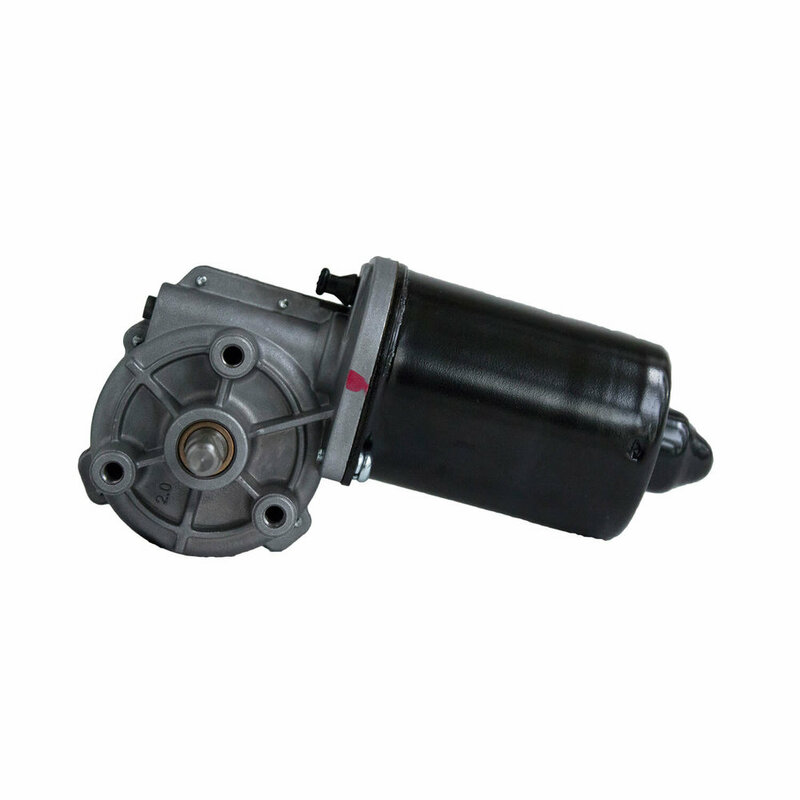 Take a look at our DC Gear Motors and Wiper Assemblies! Wiper arm length is measured as the straight line distance from the center of the pivot shaft to the center of connection to the wiper blade. 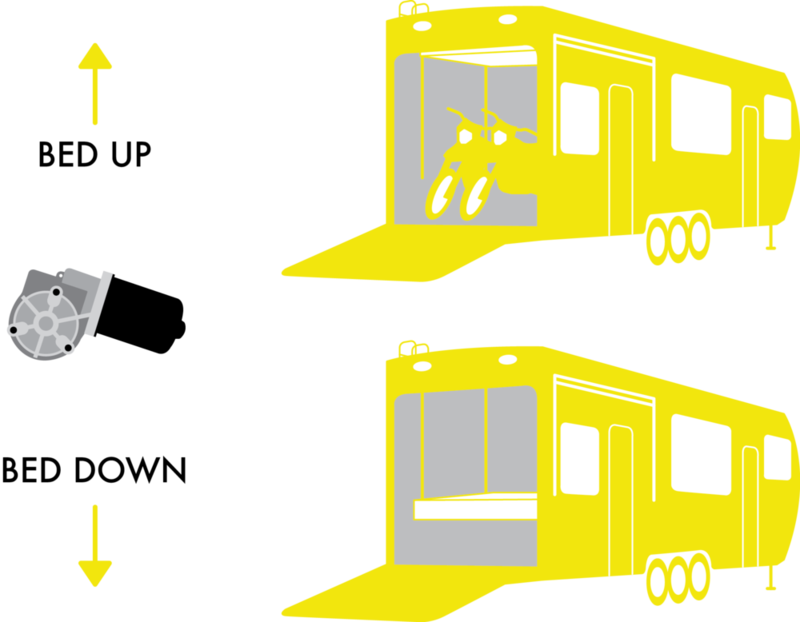 The bridge width between the driver and idler of a pantograph arm is also measured “center to center." What if there’s a bend in the arm, as pictured below? The same advice applies. To determine the arm's length, simply measure the straight line distance from the center of the pivot to the center of the wiper blade connection.